Baking in a pot is hands down our favorite method for making bread in a home oven. The pot’s base and lid create a tightly enclosed environment for the proofed and scored dough. Cast iron absorbs heat well and retains it even better, helping to mitigate the temperature drop when you open the oven door. 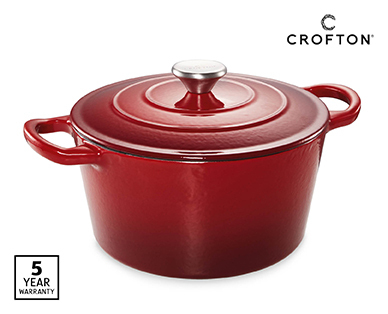 When it comes to these pots, you don’t have to spend an exorbitant amount. Some of the most common items found in a bakery are wicker or cane baskets (bannetons or brotforms), which are used to hold and mould shaped pieces of dough during final proofing. The baskets are seasoned with flour, which, over time, serves as a nonstick surface. This is the piece of equipment we recommend most emphatically for all bakers. 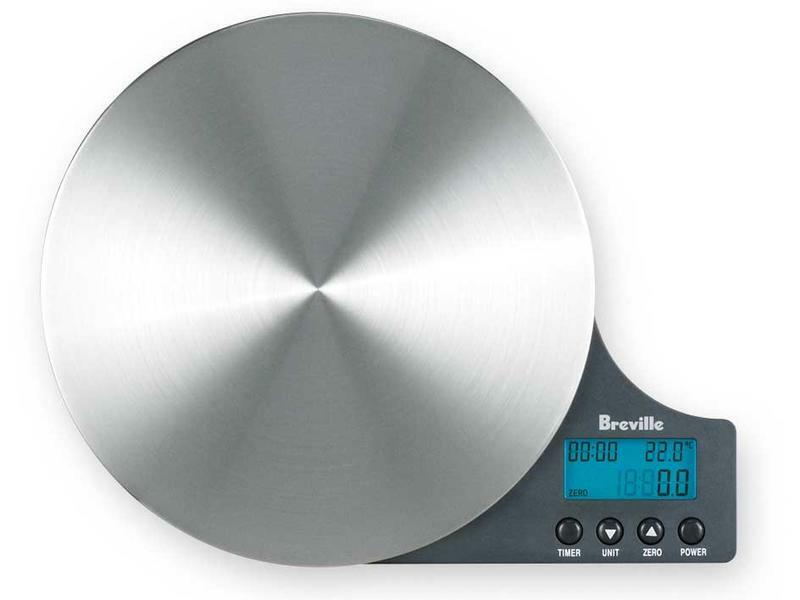 If you have been measuring ingredients only by the cup and teaspoon, now is a great time to buy a good scale to begin applying more precision to your recipe measurements. Digital thermometers are indispensable tools, and any baker will benefit from having one. Small changes in temperature can make all the difference in cooking and baking, which is why we measure it as accurately as possible. Breville make an excellent 3 in 1 version - The Little Genius. You'll need a pair of oven mitts for dealing with hot cast iron as well as baking tins and you will need a pair that is safe for handling a 260C pot. OXO good grips offer very high heat protection and are our top recommendation - you'll need two.